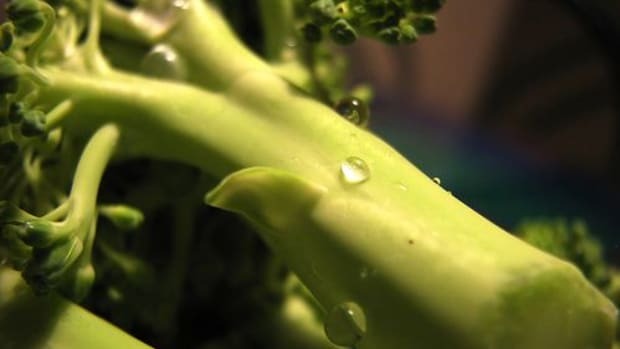 Broccoli may have been the bane of many childhoods, but now we know that this crucifer only becomes soggy and smelly when over-cooked; it can be sweet, nutty, and delicious when lightly steamed, roasted, pan-fried, or even munched on raw. 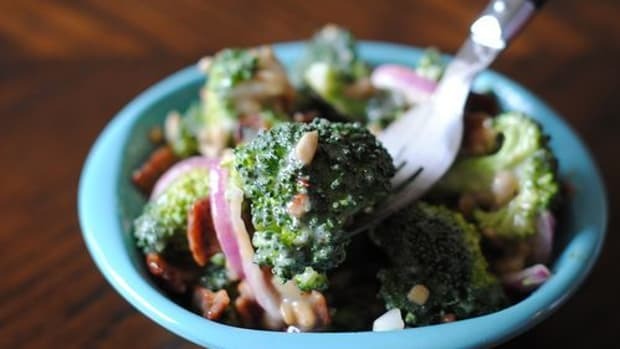 There are hundreds of ways to use broccoli in the kitchen, and just as many reasons to make it a regular part of your recipe rotation -- broccoli nutrition is vast and varied. But before we get to that, here are some fun facts about these little trees. 1. The most common variety of broccoli is Calabrese broccoli, named for its place of origin, Calabria. 2. Broccoli was brought to America by Thomas Jefferson (who we can also thank for macaroni and cheese). He imported broccoli seeds from Italy and planted them in his own garden in 1767. 3. Broccoli, broccolini, and broccoflower are all part of the same botanical family. 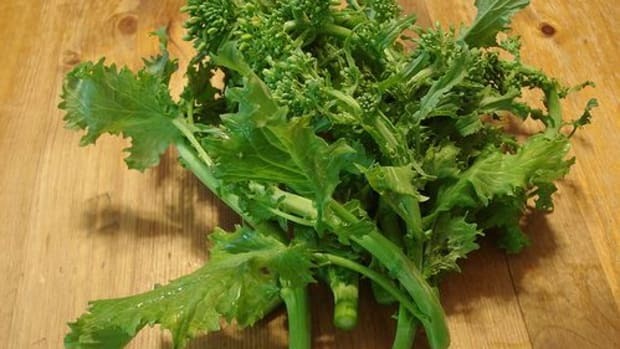 Broccoli rabe, however, is much more closely related to turnips. 4. There is no sign for broccoli in American Sign Language (you just have to spell it out). 5. California is responsible for 90 percent of the broccoli grown in the United States. 6. China is the world’s largest broccoli producer, producing more than 8 million tons of the vegetable every year. 7. Broccoli was once known as Italian asparagus before finding its current name, which root lies in the Latin for "arm." 8. 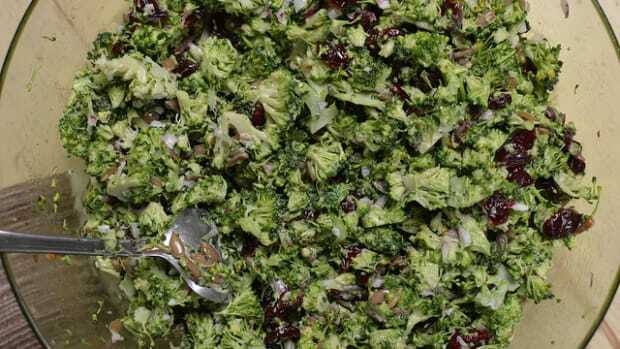 Tom Landers currently holds the world record for broccoli consumption -- 1 pound in 92 seconds. 9. The little florets of broccoli are buds ready to bloom: when left unharvested, broccoli will burst into a bunch of yellow flowers. 10. President George H.W. Bush famously found himself with more broccoli on his hands than he knew what to do with after angering American broccoli farmers by stating, "I do not like broccoli, and I haven&apos;t liked it since I was a little kid, and my mother made me eat it, and I&apos;m President of the United States and I&apos;m not going to eat any more broccoli." The farmers sent tons of it in retaliation. Sorry, Mr. President -- we have to disagree with you. Here are just some of the many fantastic health benefits of broccoli. Please remember that the broccoli nutrition information in this article is for informational purposes only. Always consult a doctor before making changes to your diet. 1. Broccoli is a nutrient powerhouse. Broccoli is packed full of phytochemicals and antioxidants, including more vitamin C than an orange, more than 200 mg of potassium in just a half-cup serving, an unusually strong combination of vitamin A and vitamin K, and even a decent amount of protein (about 4 grams!). 2. Broccoli can help with digestion. If you&apos;re facing digestive issues, broccoli&apos;s fiber content may help. Just a cup of cooked broccoli contains 21 percent of your daily value of fiber. And the mere process of digesting broccoli sprouts has been proven to support the defensive system against oxidative stress in the colon. 3. Broccoli is great for your heart. 4. Broccoli is safe for pregnant and lactating women. While there are old wives&apos; tales that state that broccoli is unhealthy or even dangerous for pregnant women, our experts aren&apos;t too sure about the validity of these statements. 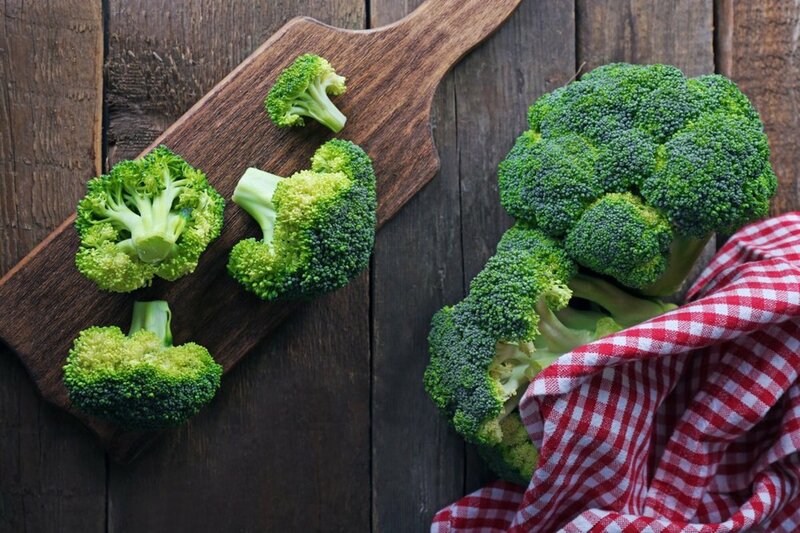 "It might have something to do with broccoli being a cruciferous veggie which is known to decrease thyroid function," says NY Health and Wellness Nutrition Director Jacqui Justice. "I think the amazing health benefits outweigh this possible issue." Goldstein agrees, even stating that broccoli can be good for pregnant women. “Broccoli contains folate, which helps pregnant women avoid neural tube defects in their baby,” she says. Be sure to discuss this with your doctor before making any changes to your diet, but we&apos;ll chalk this one up to rumor. 5. Broccoli is great for your bones. 6. 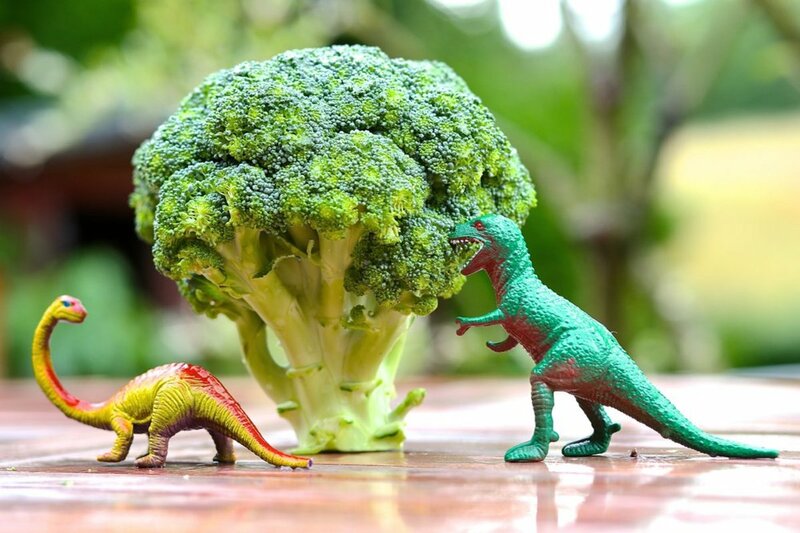 Broccoli can help protect our DNA against unwanted mutations. 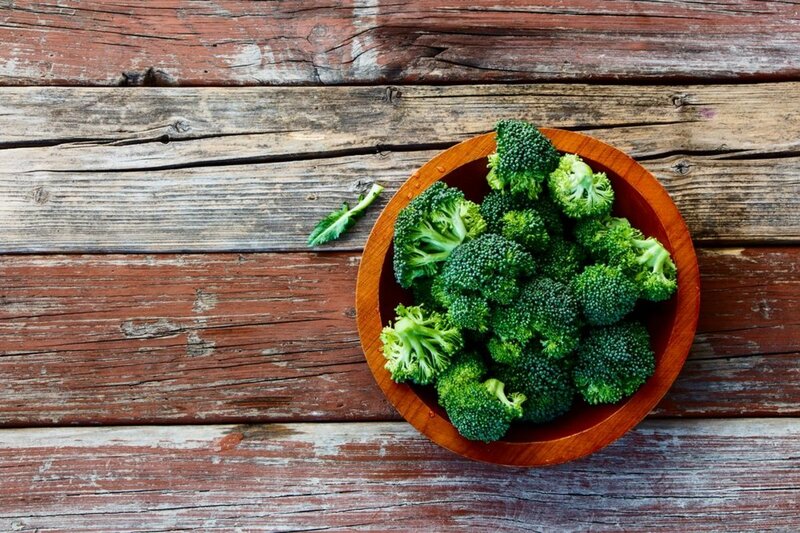 Broccoli helps protect DNA from unwanted mutations in two different ways: the first is the folate in the crucifer, which has been linked to maintaining DNA stability in several studies, and the second is the presence of powerful glucosinolates, which are metabolized into sulforaphane, a compound that, according to Goldstein, helps to prevent DNA from damage. 7. Broccoli is a cancer-fighter. 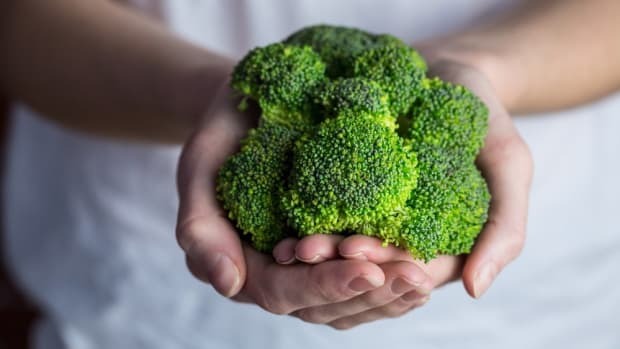 To take even better advantage of this, you may want to seek out a specially engineered broccoli, a "super broccoli" that Justice says contains two to three times more glucoraphanin than regular broccoli. But don&apos;t worry -- it&apos;s not a GMO. A 2013 study also looked into the ways in which this compound could be used to target cancer stem cells with staggering results. Suffice to say, broccoli should be a big part of any anti-carcinogenic diet. To take advantage of broccoli nutrition, health benefits, and more, first you&apos;ve got to buy some. When buying broccoli, it&apos;s important to be aware of a few things. 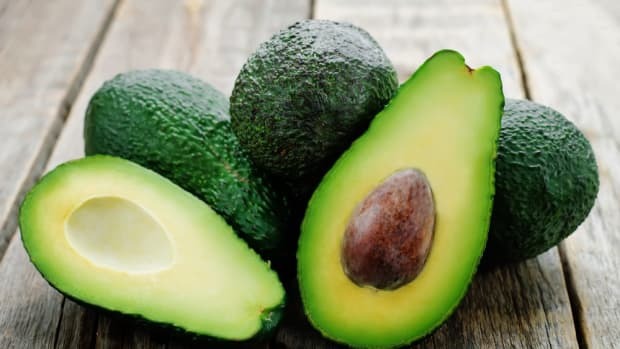 Firstly, while broccoli is not in the EWG Dirty Dozen, it does rank in 33rd place on EWG&apos;s extended list of produce with pesticide residue data, meaning that it’s a good idea to opt for organic whenever you can. Keep broccoli in the fridge, and consume within a few days, before it begins to turn yellow or lighter green. That said, Justice recommends that you not overcook broccoli either; not only is it less palatable, but it may be less healthful. She recommends cooking for just 2 to 3 minutes. 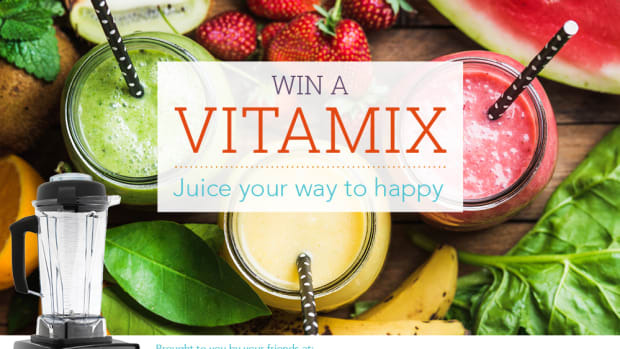 "Any longer destroys the enzyme that converts it into its anti-cancer form," she says. And if you&apos;re looking to branch out, consider broccoli sprouts. "Broccoli sprouts are actually even better," Justice says. 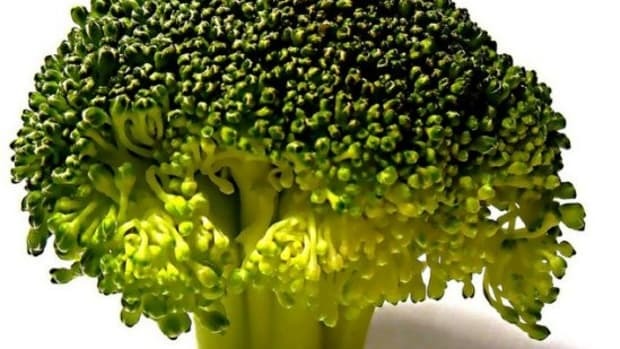 "They contain 20% more glucoraphanin that regular broccoli and are the most concentrated form of sulforaphane. You can eat them raw on top of a salad or in a sandwich." If you&apos;re looking for simple, healthful ways to just barely cook your broccoli, consider sautéing it in coconut oil, which, Goldstein explains, allows you to take advantage of its many fat-soluble vitamins including vitamins A, D, E, and K. You can also use it in some of these delicious recipes. 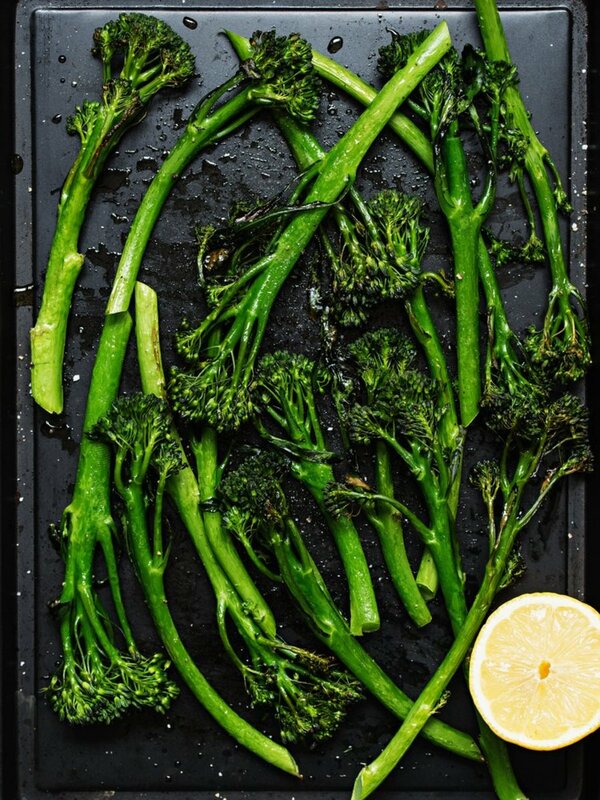 This simple recipe for "Tenderstem" broccoli or broccolini pairs it with mustard seeds, which is a great idea if you want to take even more advantage of the benefits of broccoli. According to a 2014 study in the Journal of Food Science, combining mustard seeds and broccoli enhances the bioactivity of the latter. 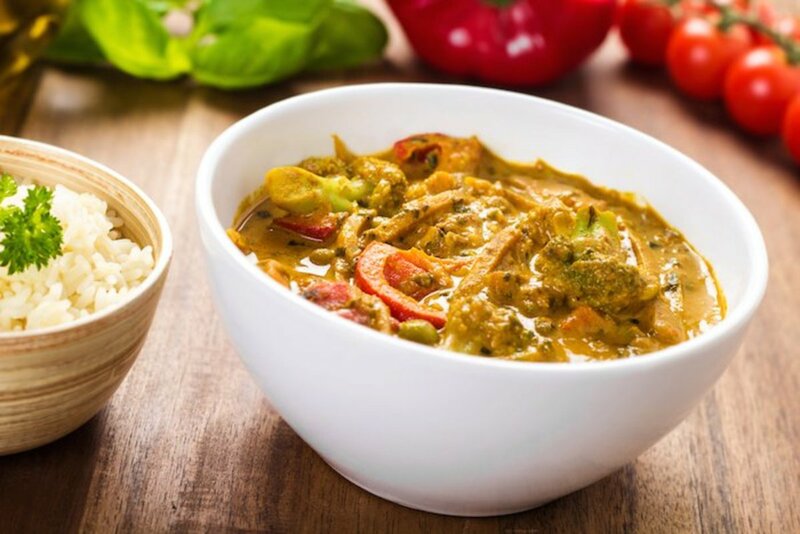 This delicious vegan curry is subtle yet flavorful, with a coconut milk base and a host of spices including turmeric, cumin, and ginger that add flavor to the broccoli, red pepper, and peas that make up the bulk of the dish. Photograph by Erin Kunkel. Copyright 2011 by Weldon Owen Inc. and Williams-Sonoma Inc. 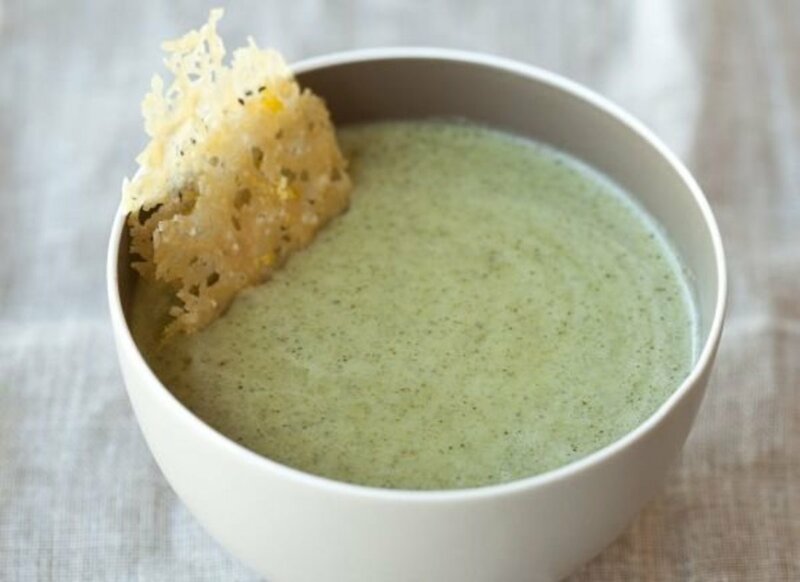 This broccoli soup uses both the florets and the stems for a flavorful, creamy soup that&apos;s super simple to make and takes full advantage of broccoli nutrition benefits. The parmesan-lemon frico gives it an extra gourmet flair you&apos;ll love. All things in moderation, right? 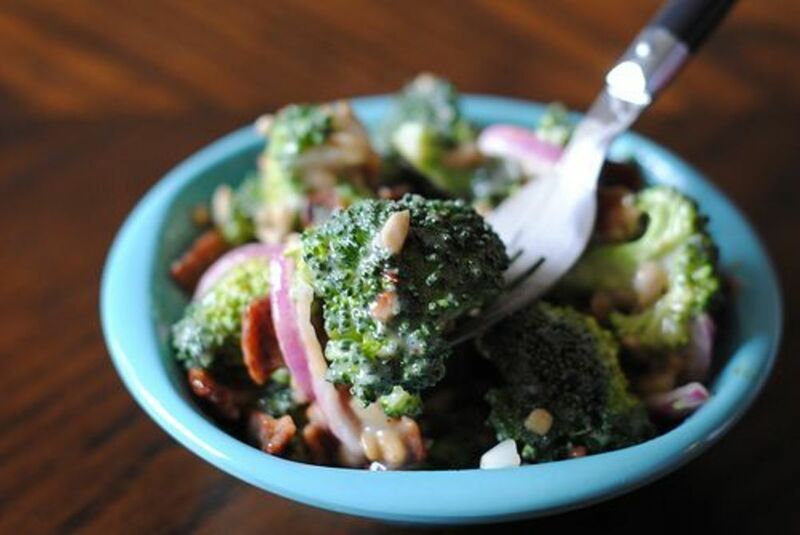 That&apos;s our motto, especially when it comes to the smoky, salty flavors of this broccoli-bacon salad. Raisins and red onions add a touch of richness to this dish, perfect for a new spin on a pot luck or picnic. 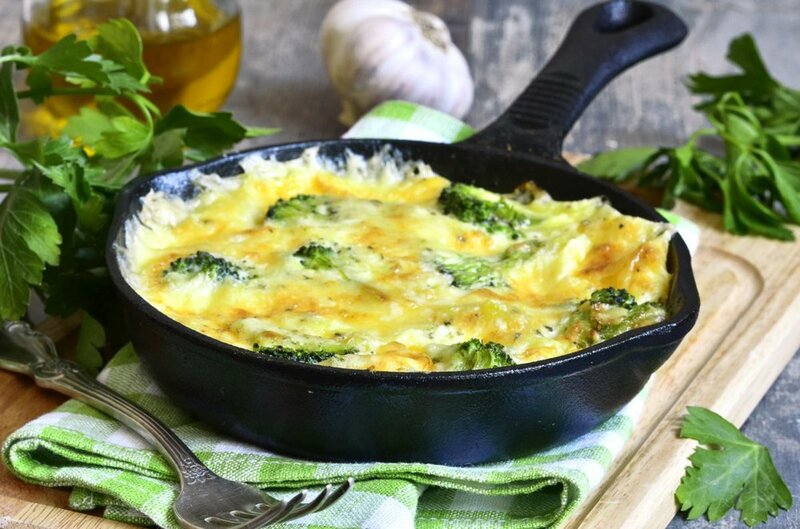 This frittata is made with whole eggs, broccoli florets, and red pepper for a nutritious and easy-to-make breakfast, lunch, or dinner. A bit of fresh dill and feta add an extra boost of flavor that make this so much more special than an everyday omelet. How about you? Any favorite broccoli tips, tricks, or facts to share? Let us know via Facebook or Twitter.